When driving your Jeep on the trails or bumpy roads, you need to make sure you have the proper shocks to maximize comfort. With the mono-tube Fox Racing Shox Front 2.0 Performance Series IFP Shock you will have a smoother drive in your Wrangler JL. The mono-tube shock has oil in the working chamber and nitrogen gas in the storage chamber. 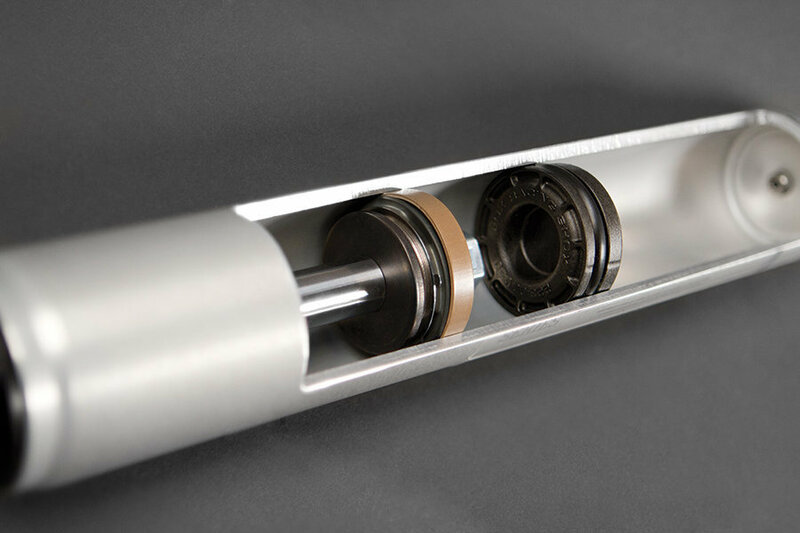 The internal valves are sealed with a wiper seal, scraper seal, and a redundant sealing pack system main seal which provide leak free smooth oil flow. These shocks will not fade since the JM92 advanced suspension fluid oil does not allow air bubbles to form, even during high speed compressions. These shocks are manufactured to insure a quicker response, increased safety, better tire grip, and more effective steering control. The shock bodies are constructed form corrosion resistant aluminum. Sold each. 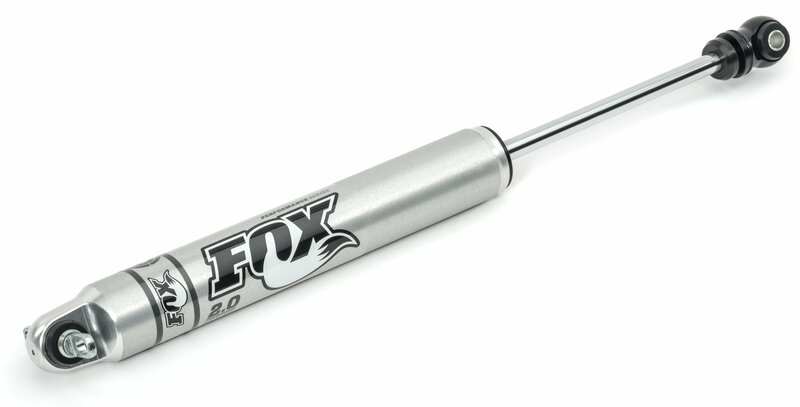 Resilient: The durable aluminum build will keep your shocks from rusting. Minimize Bounce: Replace your OE shocks for a smooth ride on the trails or bumpy roads. Will Not Fade: Keep your shocks running better and longer on or off the trails. To keep the shocks from forming air bubbles at high speed compression, they are filled with nitrogen gas and JM92 advanced suspension fluid oil. Bolt On: This shock are made to easily be installed on your Jeep Wrangler JL. There is a reason Fox is so highly regarded.